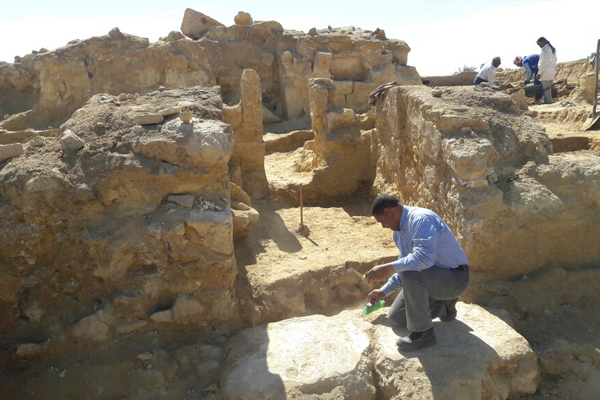 An Egyptian archaeological mission from the Supreme Council of Antiquities has uncovered the remains of a Graeco-Roman temple while carrying our excavation work at the Al-Salam archaeological site, about 50km east of the Siwa Oasis. 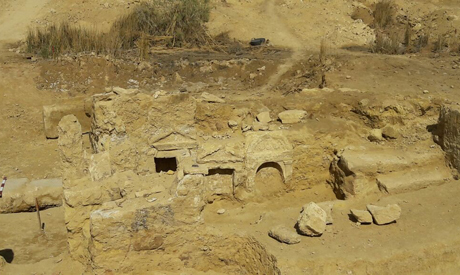 Aymen Ashmawi, the head of the Ancient Egyptian Antiquities Department at the Ministry of Antiquities, said that the mission uncovered the front part of the temple as well as parts of its foundations, its main entrance and one-metre thick stones from its outer wall. The outer wall leads to a front courtyard with entrances to chambers. Ashmawi said he expects the rest of the temple to be excavated this year. 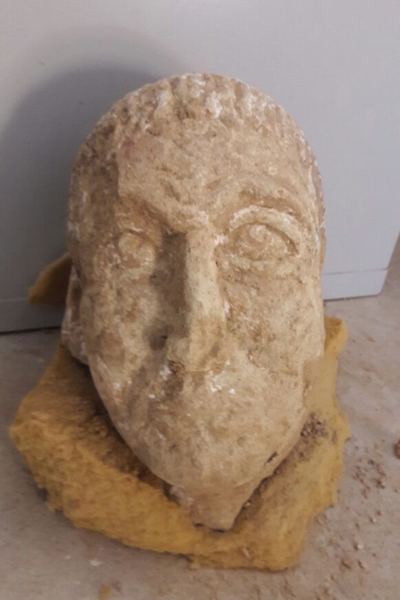 The head of the archaeological mission Abdel-Aziz El-Demery said that during the removal of the debris from the site, the mission uncovered architectural elements including upper lintels decorated with scenes, as well as parts of corner pillars decorated with the egg-and-dart architectural device common in the Graeco-Roman era. 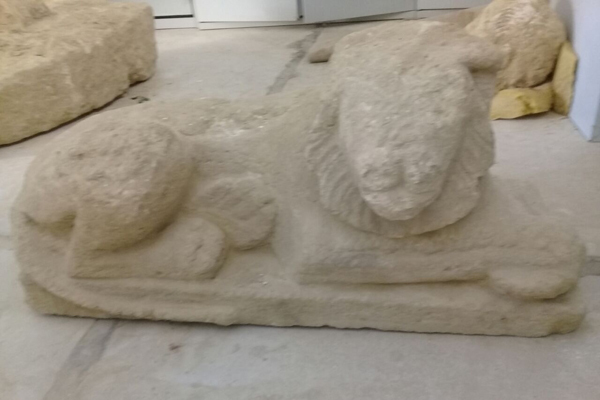 El-Demery added that the mission also uncovered the remains of pots, coins, and a statue of a man with Greek facial features, as well as two limestone statues of lions, one of which is headless.